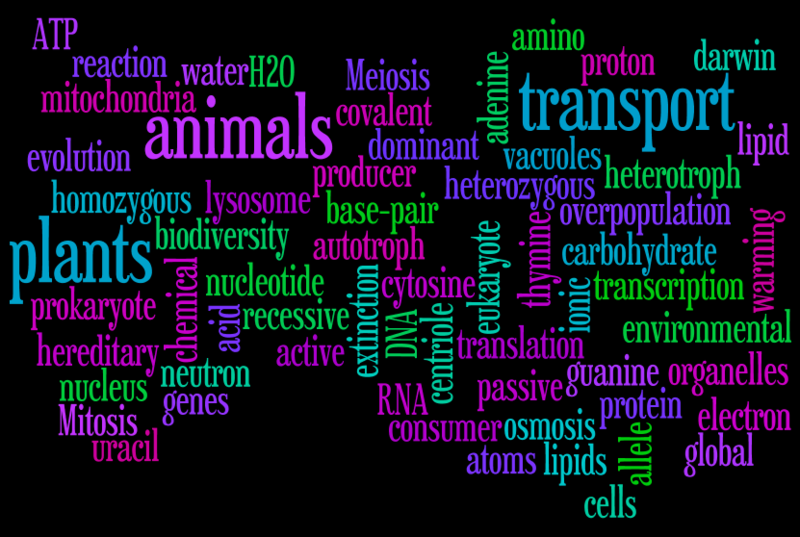 This page will provide information for finding books for your biology book report assignment. Is my book a selection for the report? This guide will provide you with information to help you successfully pick a book for your report, as well aiding you in citing and completely your assigment. Buzzword list to help you pick a topic!